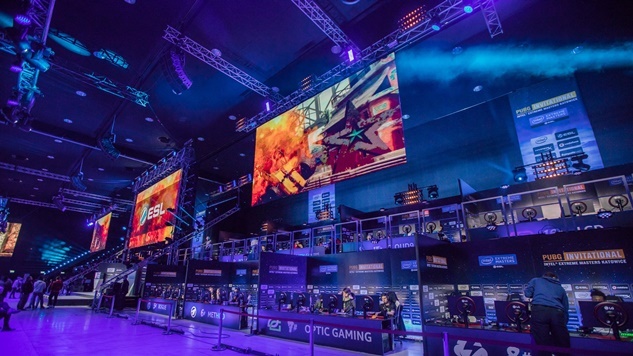 Following a dispute filed by LGD Gaming, ESL ruled Friday that OpTic Gaming was guilty of cheating during the PUBG Invitational at IEM Katowice, resulting in the team being disqualified and losing $12,000 in winnings. The infraction occurred during game eight of the competition, when OpTic Gaming’s Ian “Bahawaka” Crowe was shown on stream exploiting a glitch that allowed him to see through a wall. The glitch is only activated by holstering your weapon and executing a precise movement pattern. The infraction occurred when Bahawaka was attempting to view an LGD Gaming team member’s retreat via automobile. It’s a quick move that ultimately added very little, if any, tactical value, but ESL rules prohibit players from “intentionally changing your character’s angle to look through a texture or object.” The punishment under ESL rules for utilizing a glitch during competition is forfeiture of the game “upon the first occurrence of the exploit.” As a result, OpTic was forced to forfeit game eight, losing all of the points earned during it, which dropped the squad from second to fifth in the overall standings. Bahawaka took to Reddit to defend his tactic, claiming he was simply trying to better track the car’s movement by getting as close to the wall as possible. “We were playing with ear buds and noise cancelling headphones on top. This leads to poor noise quality,” he said. “I hopped in the corner to get as close as physically possible to their car rotation to track it’s movement.” Regardless of his claims, ESL’s ruling will stand. Cloud9 moved into second place following OpTic Gaming’s disqualification, earning them the $12,000 prize originally awarded to OpTic.